Esperanza Concert Bands perform at a high level at all competitions and concerts. We field two excellent bands, Symphonic Band and Wind Ensemble. 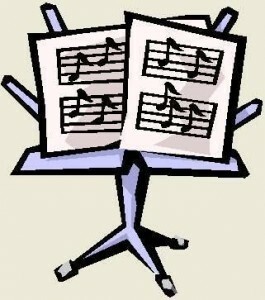 All students must audition for their placement in either the Wind Ensemble or the Symphonic Band. 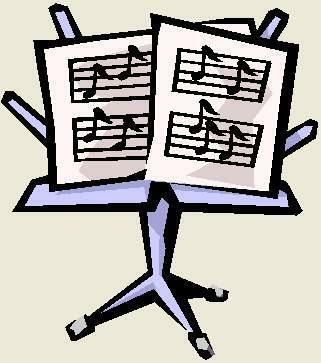 The Wind Ensemble and Symphonic Bands both meet during zero period so every student in the program will be in one or the other concert band. All bands consistently score Superiors (highest rating) at regional festivals. They also perform in multiple concerts throughout the year. Check the calendar for future festivals and concerts. Ladies – BLACK dresses or BLACK long skirts and white blouses. Dresses and skirts MUST go below the knees while seated.